1. Prince William of Orange was saved by his pug! Loyal Pompey’s barks alerted his owner to approaching Spanish troops, who planned to assassinate the prince. Instead, he escaped – hopefully with Pompey! 2. 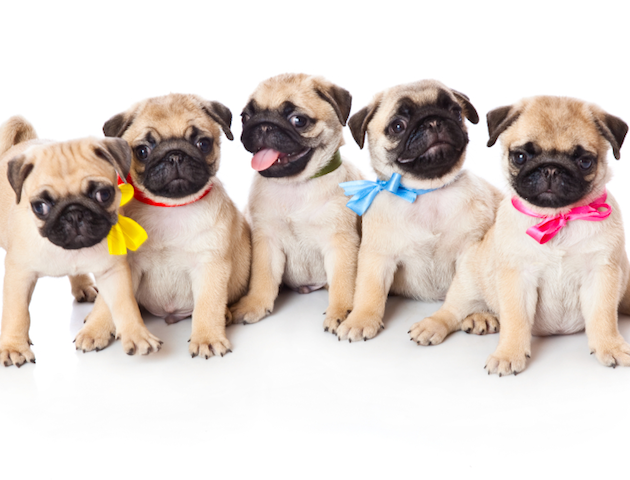 A group of pugs is called a grumble. 3. Pugs have two coats of hair, the overcoat (course hair) and the undercoat (soft hair), which is why they shed so much. 4. 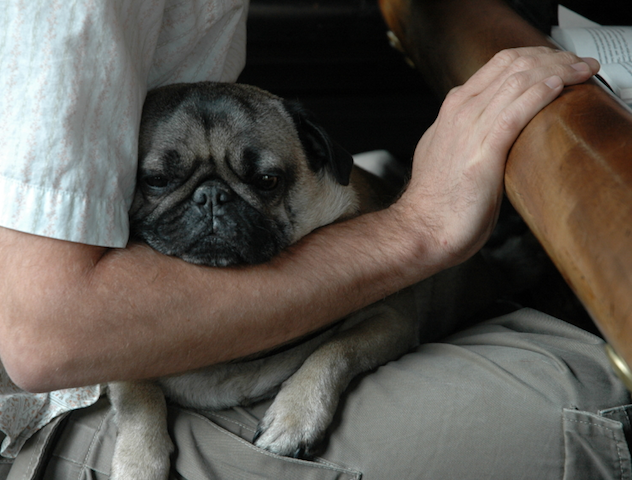 Pugs were bred to be lap dogs, to cosy up with Chinese emperors. 5. Pugs are actually one of the oldest breeds of dogs. Their ancient lineage can be traced back to 400BC. 6.  The Latin phrase multum in parvo is often used to describe pugs. It means ‘a lot of dog in a small space’. 7. 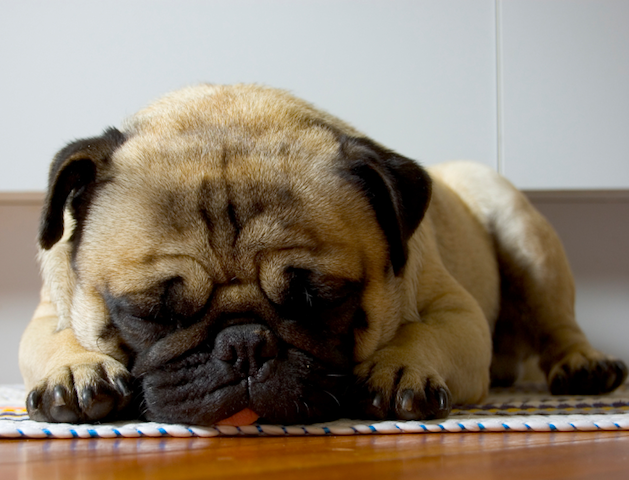 Pugs sleep for around 14 hours a day. It’s a dog’s life, eh! 8. In Germany, pugs are called mops! 9. While they’re not big barkers, pugs have a talent for singing and vocal tricks. 10. 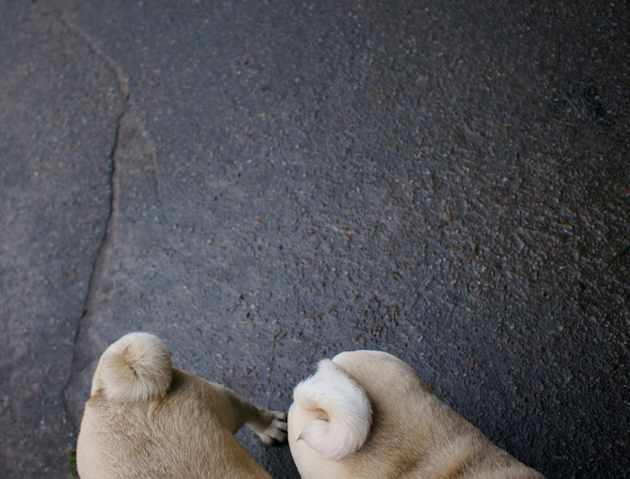 The perfect pug tail has two to four curves. 11. Pugs are the largest toy breed. 12. Josephine Bonaparte had a pug called Fortune. 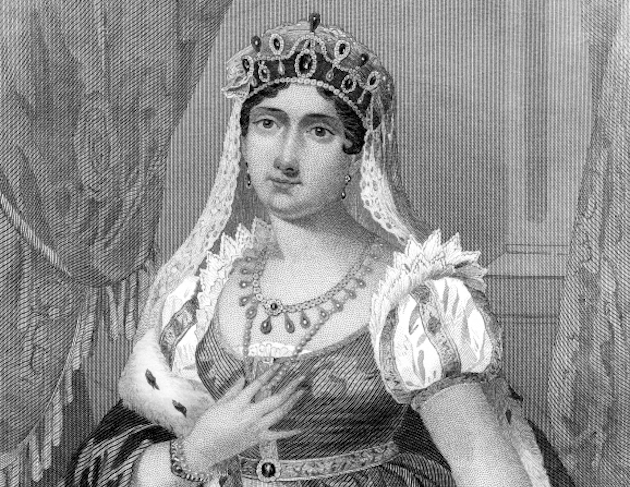 Loyal and useful, while Josephine was imprisoned at the beginning of the French Revolution, she used Fortune to carry secret messages to her family. 13. Originating in China, the pug is thought to have contributed genes to the English Bulldog, the Pekingese, and the King Charles Spaniel. 14. 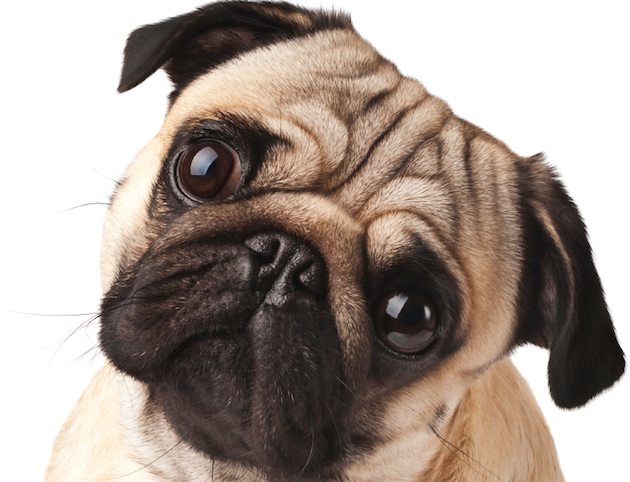 Pugs are brachycephalic, which means the head is broad but short, which results in the squashed appearance they’re well known for.